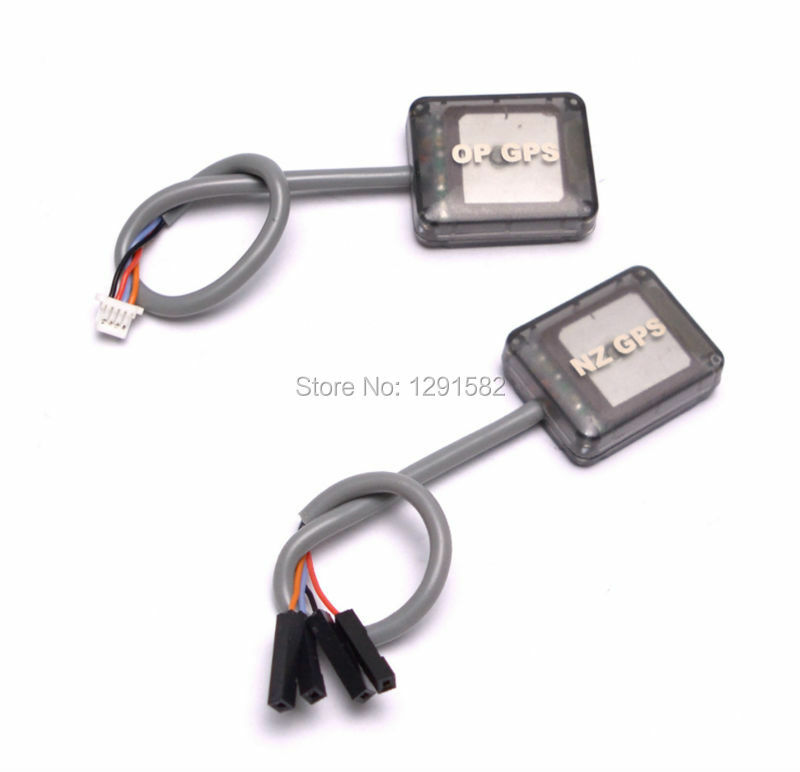 These GPS are customized for Flight control board like CC3D/CC3D EVO/MINI CC3D/ATOM/CC3D REVOLUTION/NAZE32/FLIP32. 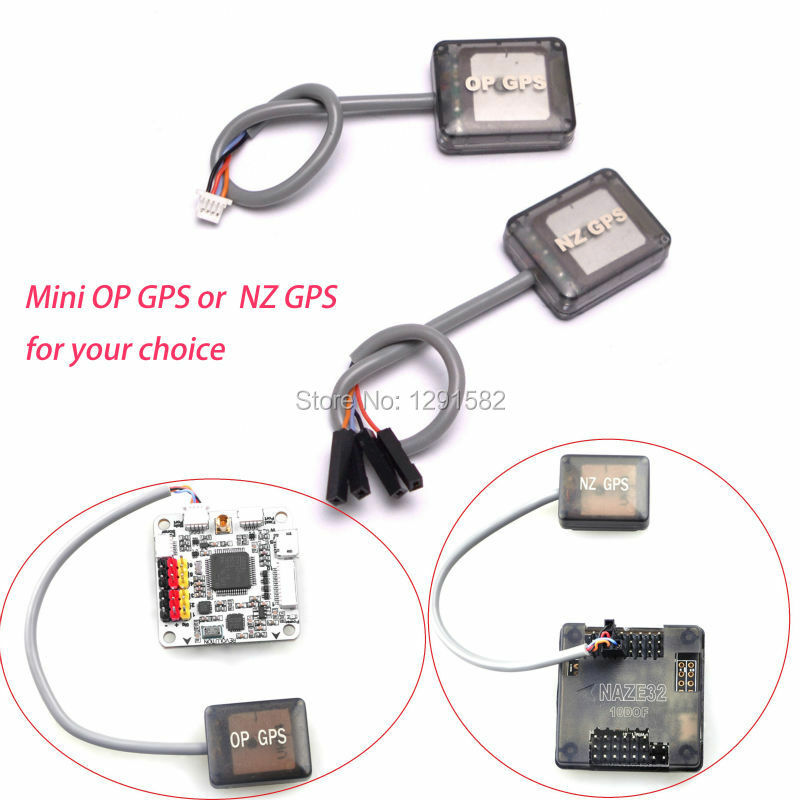 Super mini size,weight only 8g with protective case ,is best for Racing drones like QAV250/ZMR250 . 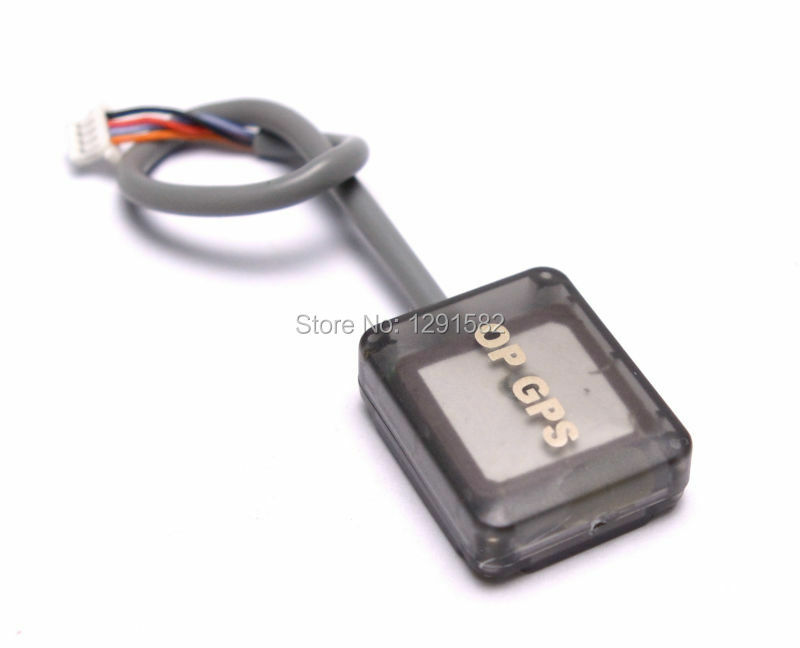 OP GPS suitable for CC3D Series. 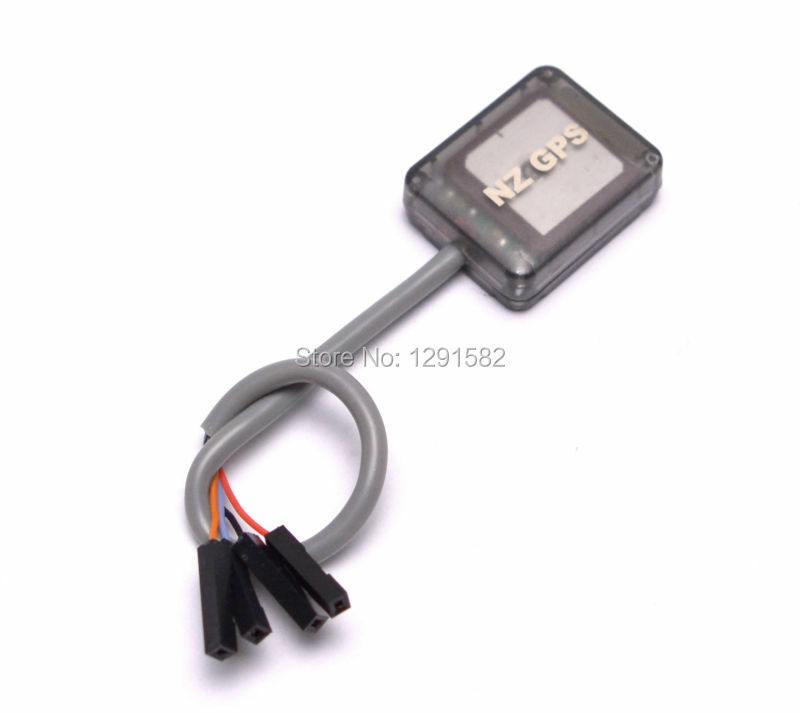 NZ GPS suitable for NAZE32 Series. 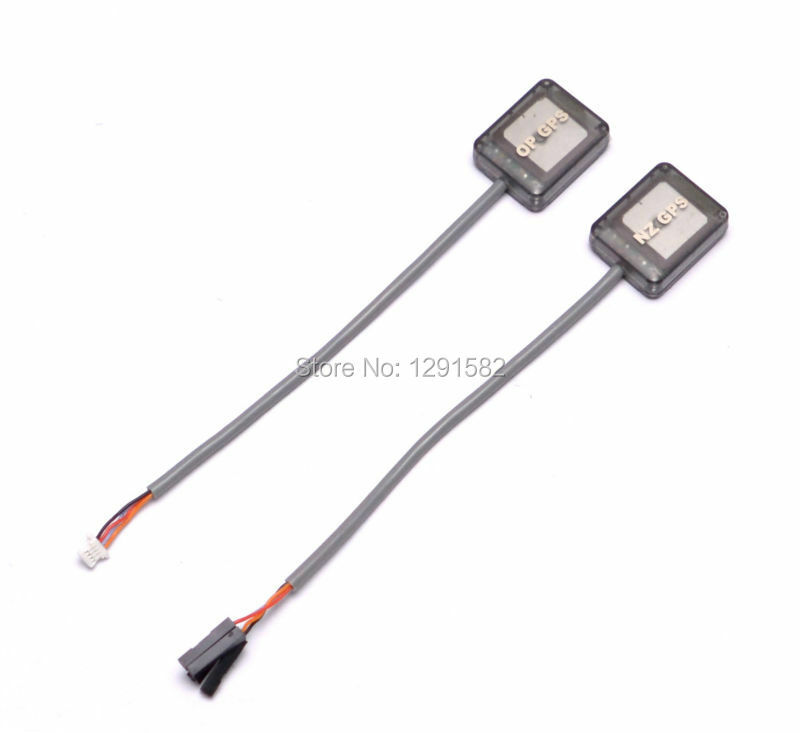 Note: For avoid insufficient power supply, please connect with BEC at sametime when power supply this gps . Received item in good condition and fast delivery..
pas encore testé mais reçu rapidement et conforme à la description. EVERYTHING correct, as i expected. good selling. Well received, not tested yet. All looks allright. Thank you! very fast and simple. super!!! 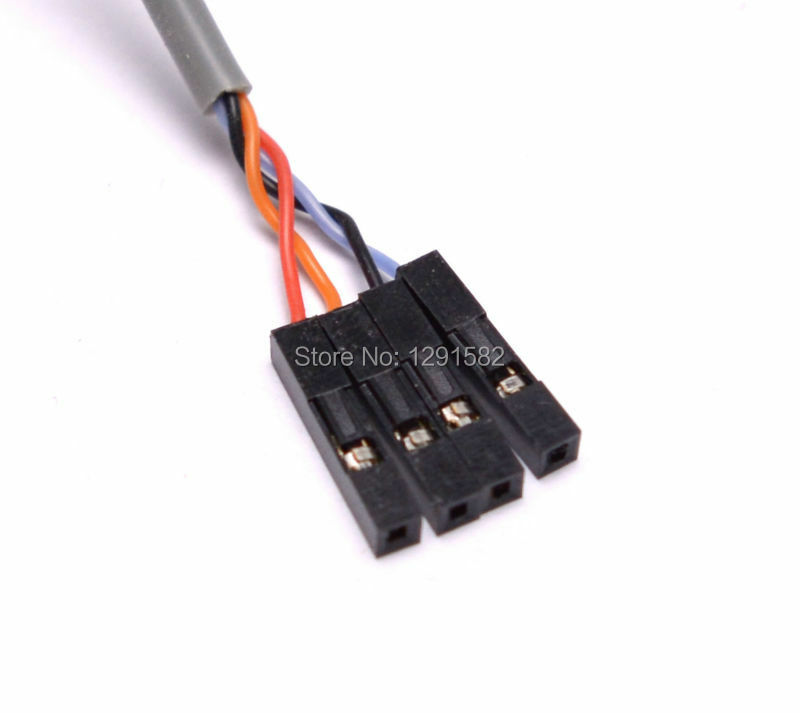 I'm very satisfied with the product, not tested yet. I recommend the store. I haven't tried it yet, but the delivery was fast. Nicely packed product. One piece. Great store! I recommend everyone. Quickly sent, not yet tested. Not jet tested, it look good and fast shipping, thanks!